WHO:   Adam Romero, assistant professor, School of Interdisciplinary Arts & Sciences. 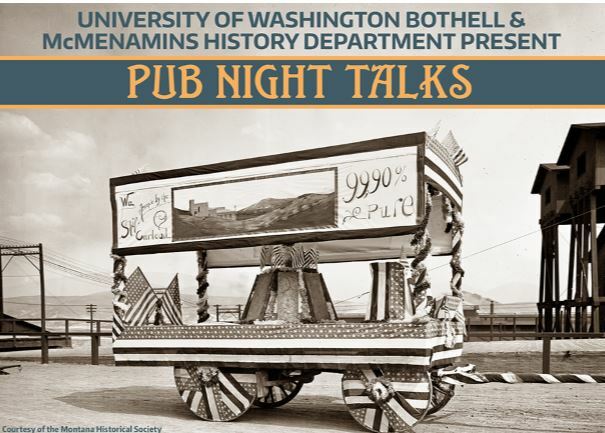 WHAT: Pub Night Talks is a free monthly lecture series featuring the work of experts from the University of Washington and the local community, cosponsored by UW Bothell and McMenamins. Topics have ranged from black holes and butterflies to ecological resilience and storytelling through engineering. WHEN: 7-8:30 p.m. Tuesday, Feb. 26, 2019. 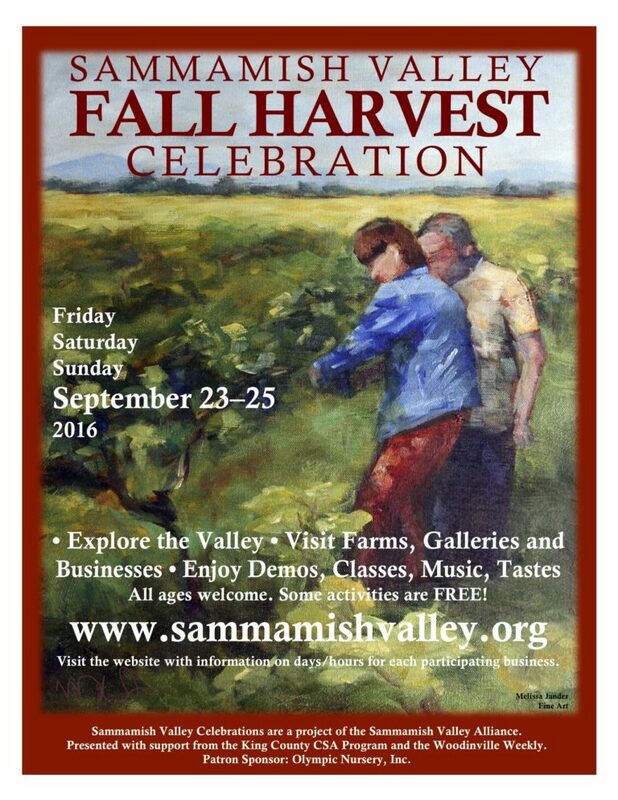 Doors open at 6 p.m.
WHERE: Hayne’s Hall, McMenamins Anderson School, 18607 Bothell Way NE, Bothell. WHY:  Romero tells how arsenic, a waste product of copper smelting, was used historically as a common pesticide in agriculture, spreading poison across the United States. HOW: Free and open to the public. All ages welcome. Seating: first come, first served. Talk followed by Q&A.